SCORE MARKETING & SALES CONTACT: Jim Ryan, Jim@SCORE-International.com SCORE MEDIA CONTACT: Dominic Clark, dominiccnv@aol.com April 24, 2019 April SCOR... See More . . . 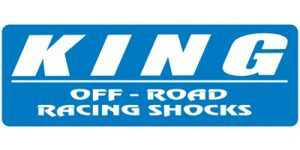 SCORE MEDIA CONTACT: Dominic Clark, dominiccnv@aol.com April 20, 2019 May 29-June 2 event week Racer registration open and official detailed race schedul... See More . . . SCORE MEDIA CONTACT: Dominic Clark, dominiccnv@aol.com April 7, 2019 33rd SCORE San Felipe 250 Round 1 of four-race 2019 SCORE World Desert Championship April 6-7, 2019 - 349.91 miles - San Felipe, Baja California, Mexico Post-Race Quotes (Fi... See More . 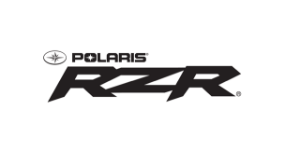 . .
April 7, 2019 33rd SCORE San Felipe 250 Round 1 of four-race 2019 SCORE World Desert Championship April 6-7, 2019—San Felipe, Baja California, Mexico (349.91... See More . . .
To air on ABC Network Andy McMillin roars way to Overall, SCORE Trophy Truck race victory Saturday at 33rd annual SCORE San Felipe 250 Round 1 of four-race 2... See More . . . SCORE MEDIA CONTACT: Dominic Clark, dominiccnv@aol.com April 5, 2019 Internationally Televised Entry list—250 vehicles from 29 States, 13 countries Entering Saturday’s 33rd SCORE San Felipe 250 349.91-mile race being held in San Felipe, Baja... See More . . . SCORE MEDIA CONTACT: Dominic Clark, dominiccnv@aol.com April 2, 2019 Season Opener this week O’Neal leads 75 racers with 191 wins, 44 SCORE Trophy Truc... See More . . . SCORE Baja racing legend, Johnny Johnson. 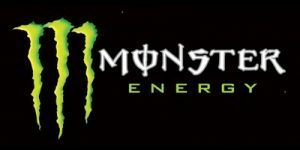 has been announced as the Grand Marshal for this year’s 33rd SCORE San Felipe 250. GRAND MARSHAL Inducted into t... See More . . . 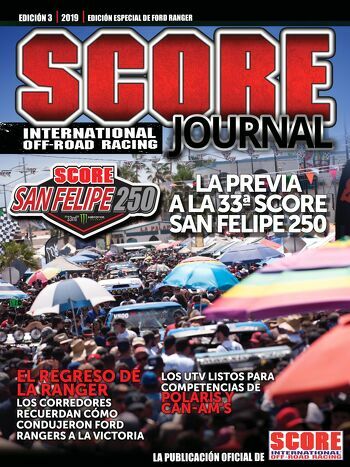 SCORE MEDIA CONTACT: Dominic Clark, dominiccnv@aol.com April 1, 2019 Internationally Televised Entry list—233 vehicles--racers from 29 States, 11 countries Starting race week for 33rd annual SCORE San Felipe 250 349.91-mile race being hel... See More . . . SCORE MEDIA CONTACT: Dominic Clark, dominiccnv@aol.com March 29, 2019 Ausserbauer draws first M/C start MacCachren draws first SCORE Trophy Truck start ... See More . . .